Solutions For Your Electrical Apparatus Only At Moflon! 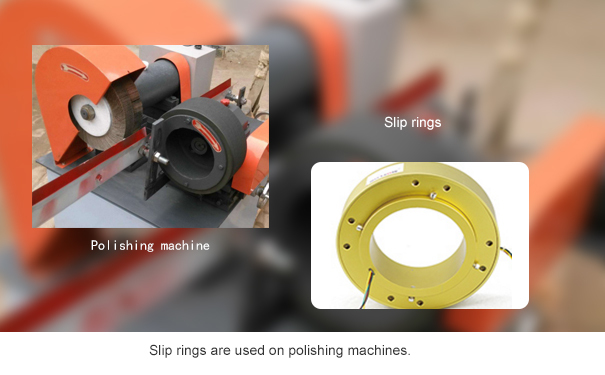 slip ring is perhaps the most integral component of any electrical appliance and heavy duty machine. electrical slip ring will find use in some of the most sophisticated as well as the most simplified machinery in daily life. A slip ring is typically a transmission apparatus for rotary electrical devices. It helps in propagation of electric as well as data based signals across any device. Consisting of a rotary and stationary component, it also has a noble metal brush assembly which helps with electrical conductivity. 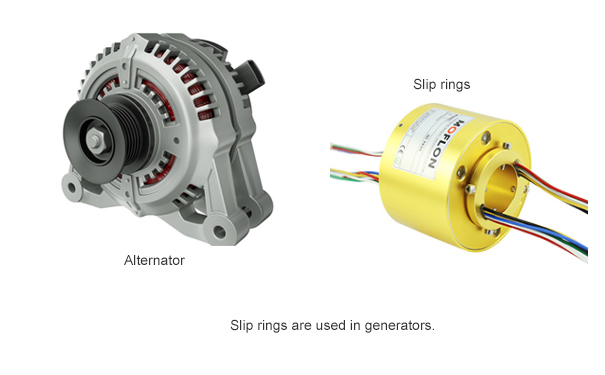 Many companies manufacture slip ring worldwide but Moflon seems to stand out when it comes to quality and durability. Moflon has worked in the domain of slip rings for more than 3 decades now. Their slip rings have found use in both industrial and domestic setups and even the aerospace and military domain for over 25 years. The technical team at Moflon has over 10000 slip ring designs. The manufacturing process is intensive and attention to detail is a priority. The slip ring comes in materials like solid coin silver rings,gold-gold contact, graphite and silver brushes, stainless steel, and aluminum alloys which are of superior quality. The team at Moflon uses sophisticated CNC machinery for their manufacturing processes and is dedicated towards quality and customer satisfaction. With a sale volume of more than half a billion dollars, the company has only been moving forward and fostering lasting relations with their clientele. Moflon also works diligently to expand their research and development teams. They always update themselves as per the latest technology as well as painstaking attention towards the sales and productions. Moflon is an ISO 9001 certified company which supplies to most industrial setups globally. Their industrial and electric slip rings are approved by CE. Moflon has improved lives and turned businesses around with its commitment towards customer satisfaction and quality maintenance. From wind turbines to aircrafts, home appliances, radars, automated doors, and so much more, slip ring assemblies from Moflon have proved to be effective and long lasting. We believe in quality over quantity. The customer redressal department helps address all your queries related to purchases and specific products. The recent expansion in their services has also triggered a wave of positive change in the industry.